The Kangana Ranaut starrer film Manikarnika: The Queen of Jhansi has been drawn into one issue to the other ever since it was announced in the media. Right from the protests to the issues with the cast and crew, the film has always remained at the limelight. In other words, there is no dearth of reasons for the film to remain in the news for all wrong reasons. However, with all the hue and cry the makers had the fate clear to get their film released. Finally, they are able to release their film on the eve of Republic Day. Though it will clash with a few, but the makers are confident that it will attract the audience on a big day. Also, the film has an apt release date, which will again help the movie. Kangana Ranaut is playing the lead role in the film playing the character of Rani Laxmi Bai. The film is directed by the Krish fame filmmaker and he along with the producers are busy promoting the film in the media. 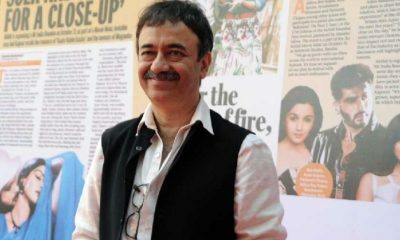 He has given Kangana an opportunity to carry out the film’s promotion in her hometown in Himachal Pradesh. 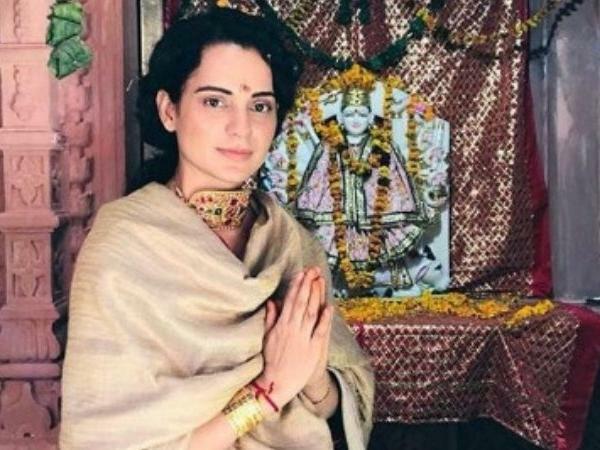 The lady also visited the popular Kuldevi Maa Mahisasurmaradini temple in the Himachal Pradesh to seek the blessing of the goddess just before she is heading for her film release. The Tanu Weds Manu actor has been seen in a traditional dress and she looks stunning as usual. She just posed a photograph just before entering into the temple. She was seen with her heavy traditional dress along with her heavy gold jewellery along with having choker. She carried a beautiful smile while she was seen posing for the photograph with folded hands. 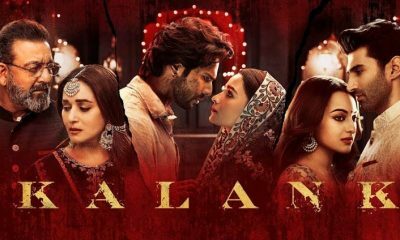 The movie is based on the life of Rani Laxmi Bai of Jhansi and is seen revolving around the infamous fight she had against the mighty British East India Company in the year 1857. The film as said is releasing on 25th January which is an apt time for such releases. We wish her good luck for her film release, while you stay tuned with us to know more about this film and others only with us.